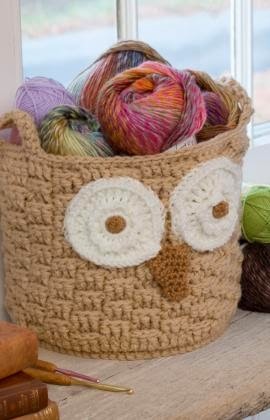 You are here: Home / Crochet and Wool Crafts / My Favorite Crochet Storage – One stitch at a time. 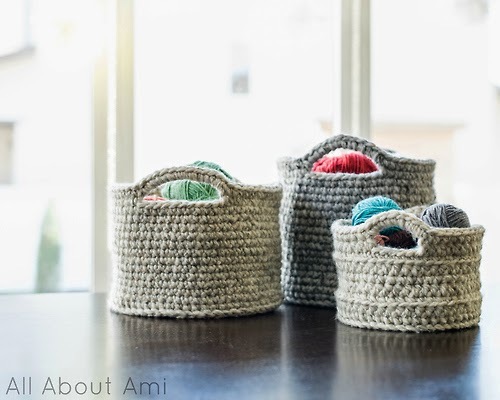 I love Crochet and I love Storage so when I found that I could make storage with a crochet needle my life was complete – I kid, of course but I was pretty darn happy. 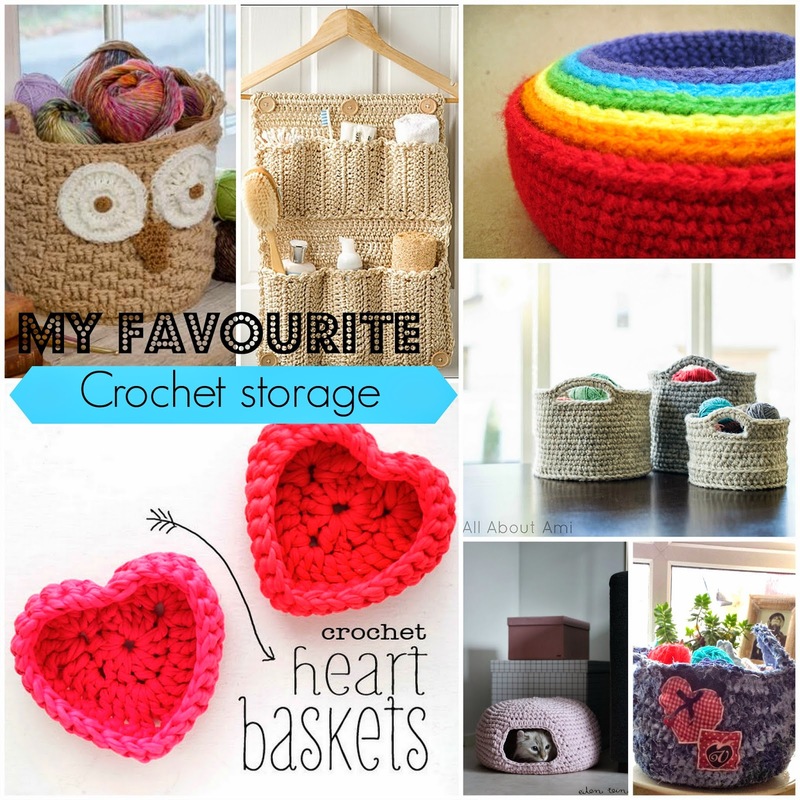 So here are my favourite crochet storage patterns from around the web. 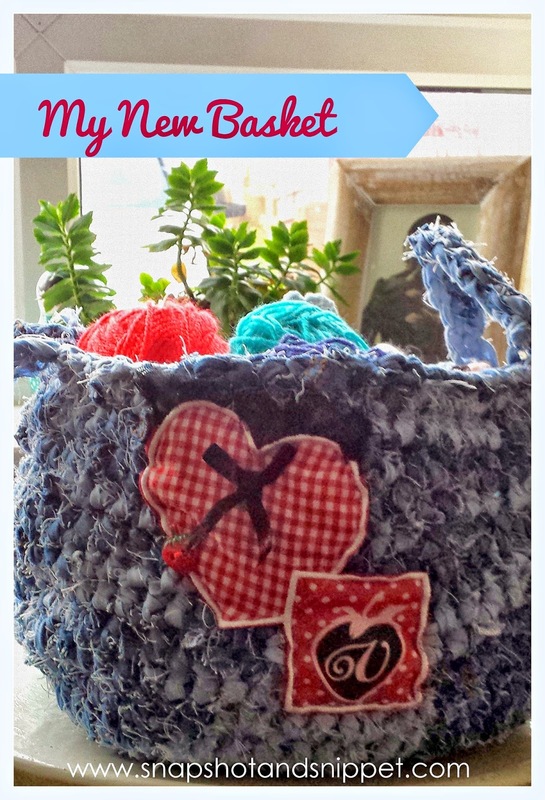 Above is a Basket I made from the first pattern I found – I made it to hold my crochet supplies and used an old denim quilt cover cut into strips to make the “wool” and it is lined with fleece. I used Ami’s pattern below as a base although truth is I am bad at following patterns and did the handles differently – that is not a reflection the pattern, which is excellent, more a reflection on me. 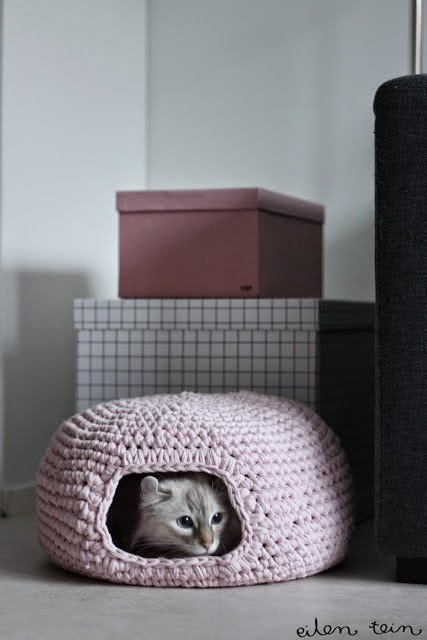 I couldn’t resist this one, I have a cat that would love this – the pattern is in Finnish but Google avodart pharmacy translate does the job. 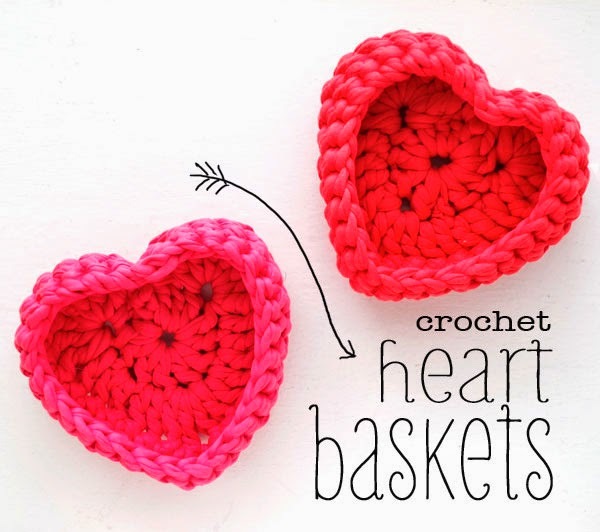 I just adore the colours – so darn cheerful and a clear, easy pattern. 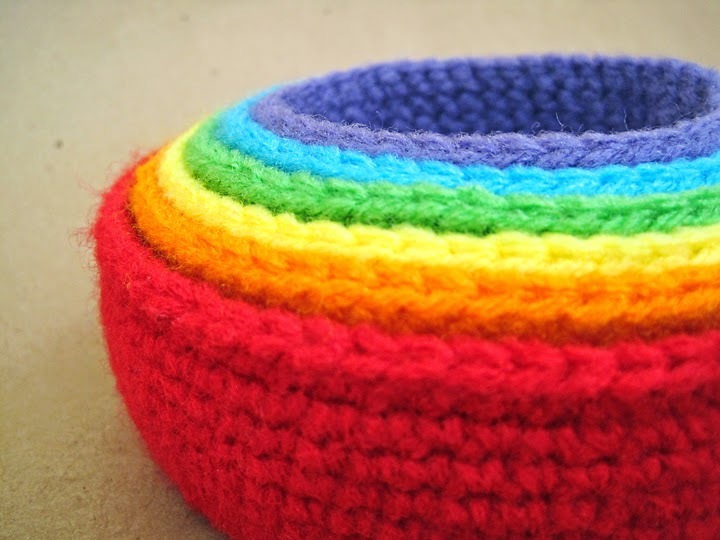 Get Out – you can make this with a crochet needle ?!? Wow – unfortunately you will have to pay for this pattern but still – WOW !! You know I am going to try and create my own, I will let you know if I| am successful. 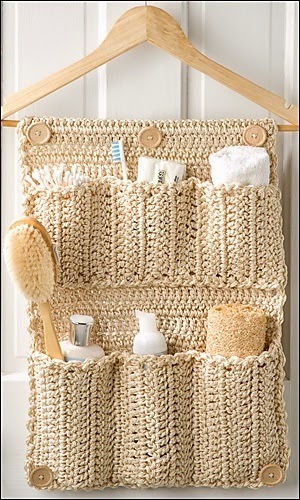 So does anyone know of more storage ideas I can create with my crochet needle ?- feel free to link below in the comments.